Change the life of a disadvantaged child or orphan in Africa. No amount is too small to make a difference! Do you want to spearhead initiatives that inspire mass change? Click below to apply to become an ambassador. We need people! If you're up for hosting an event in your area, we want to hear from you. Are you a leader who shares our passion for social change? If your up to the challenge, submit your CV below. By giving just £15 pounds a month, you can change the life of a disadvantaged child or orphan in Africa for good. Encourage your family, friends and colleagues to get involved and you will soon be able to impact the lives of several children and help break the cycle of poverty in a small village community. Do you want to spearhead initiatives that inspire mass change? Raise awareness of the lives of disadvantaged children, widows and child poverty in Africa. Use your genius social media or offline marketing strategy to spread the word. Be our voice in your networks, local groups or community. We will support you with materials and are available to speak at your event. This simply means that you are our presence in your church. Introduce us to your church community and invite us to talk about our work. Pray for us. Sign up for our monthly prayer newsletter. Make a really valuable contribution to ACT, tell others about our work. Contact us to find out more about being an ambassador. Organize your own fundraising events – The list is endless. You can raise funds for your favourite charity in various fun ways. Set up your own Fundraising Page (More here!) – Do you have an event that enables you to raise funds for ACT? Set up your own fundraising web page and raise funds for ACT. Click here for more information. Support ACT events – Take part in one of the several ACT events we organise each year. Sponsor someone taking part. Look up our events calendar. We want to hear from you! Contact us to find out more about hosting an event. 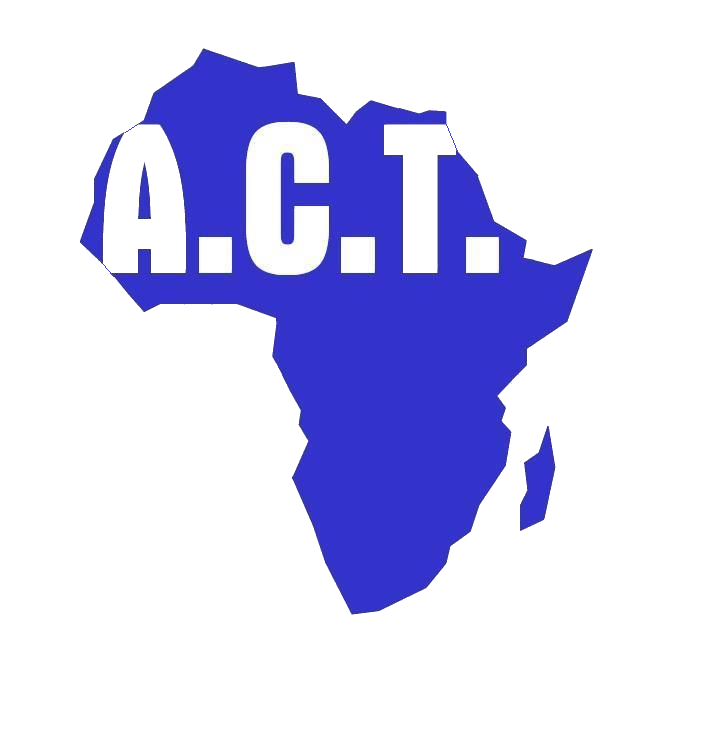 Volunteering at ACT is a mutually beneficial relationship where the volunteer commits time and energy for the benefit of ACT and the children of needy widows in Africa, complementing the work of professional staff. It is an activity that is undertaken freely and by choice, without concern for financial gain. It also supports the stated aims of African Child Trust, to support the children of needy widows and orphans in Africa to enable them to archive their full potential in life. International Volunteering (ACTIVE) – ACTIVE is the ACT International Volunteering Experience. Opportunities exist for short and long term volunteering to support our projects in the countries where we work. Contact us for information about available opportunities. Contact us to find out about the volunteering vacancies available at our offices in Croydon.